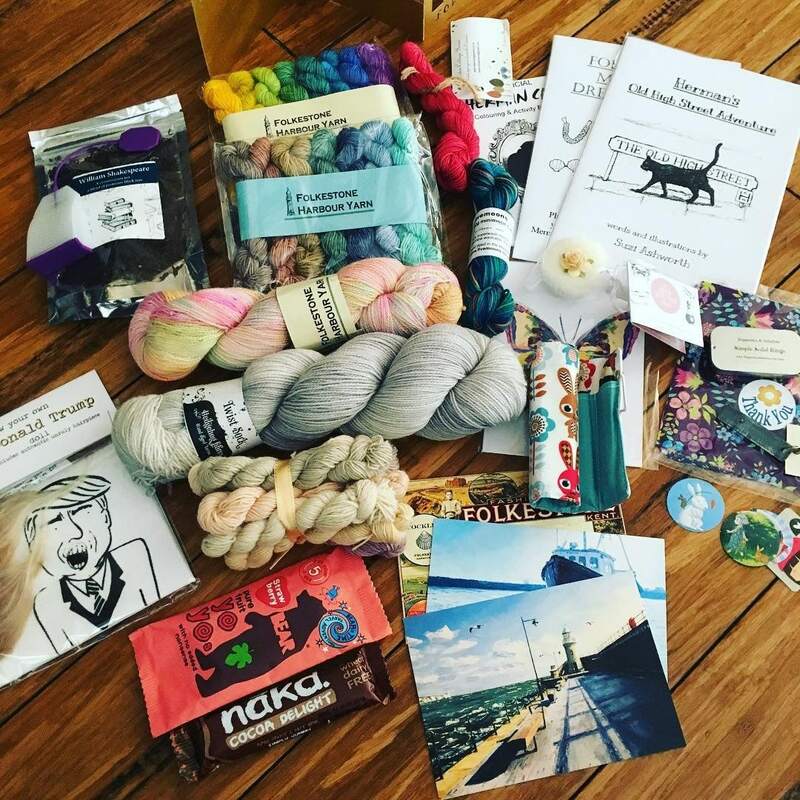 This was my first Woolswap experience and I absolutely loved it! 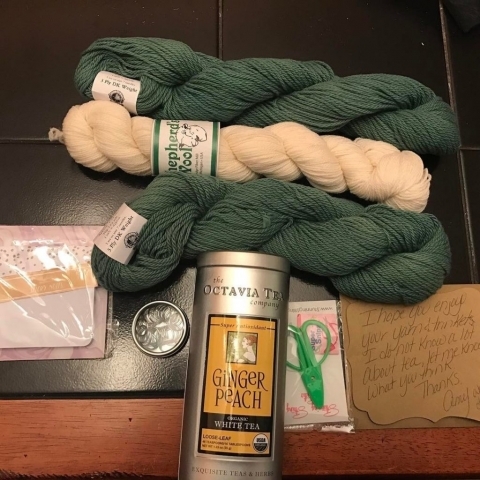 It was so nice putting together the parcel for my Woolswapper and I had enough information about her to find the things she would like. 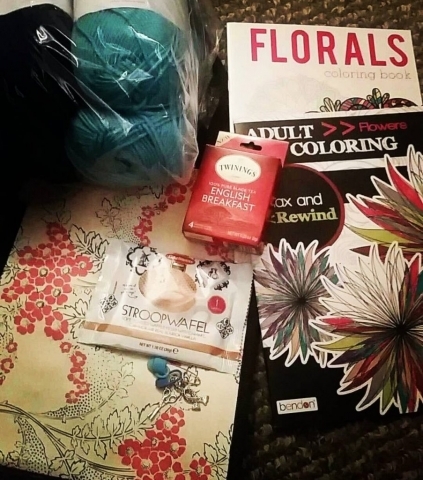 It was such a great experience - why haven't I done this before??? This definitely wasn't my last Woolswap and I am looking forward to many to come. 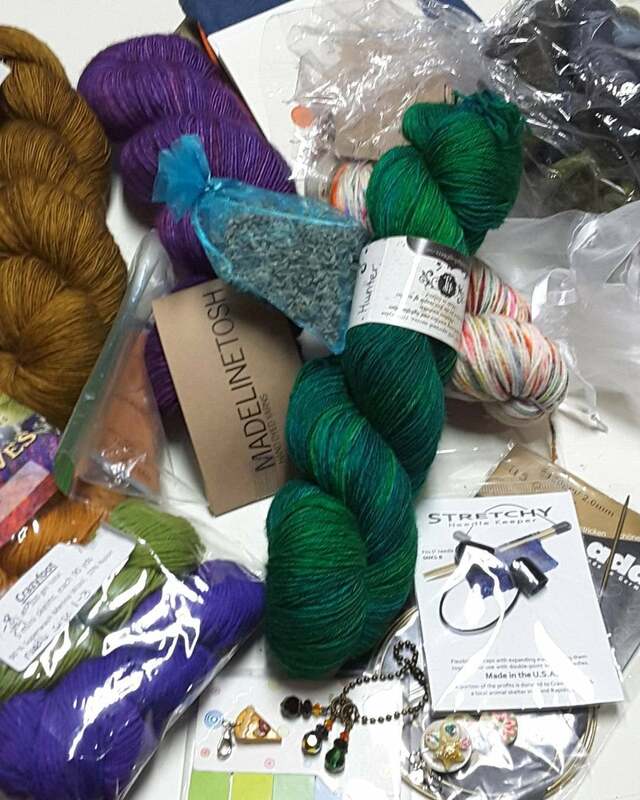 So if you are hesitating, just jump right in. 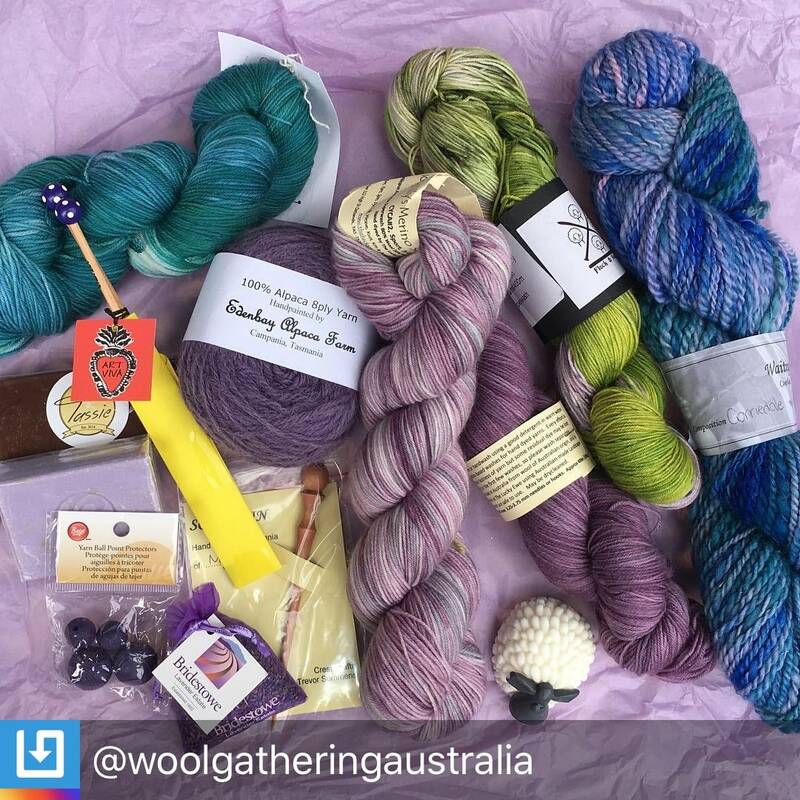 Woolswap is great with communication and guides you through it step by step. 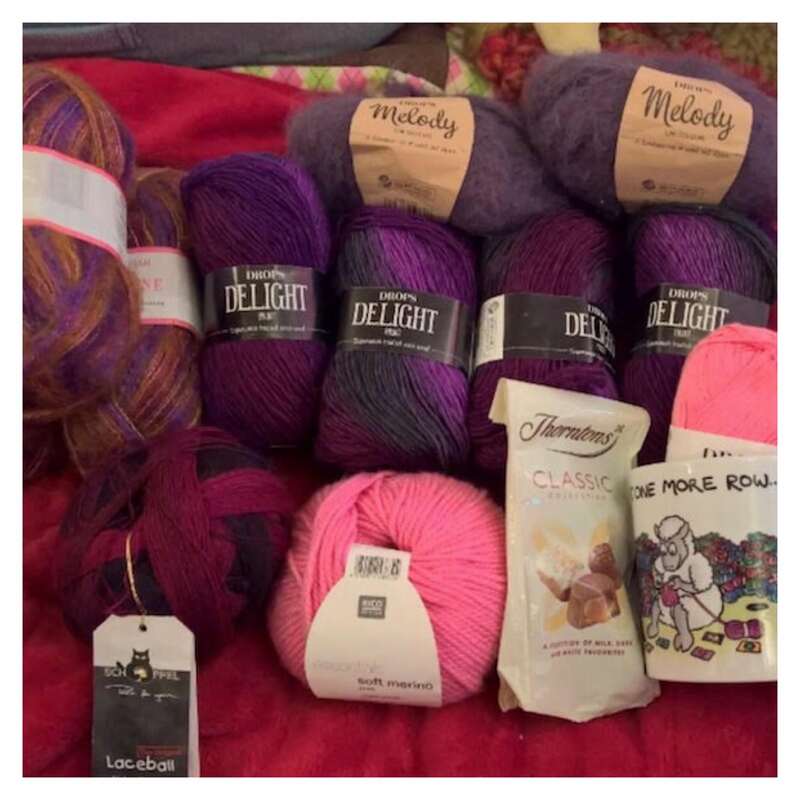 Brilliant experience! 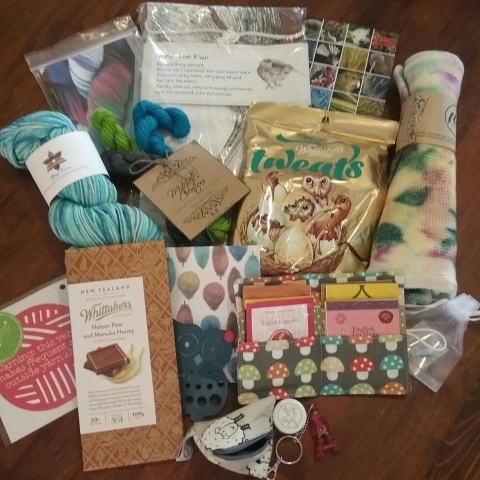 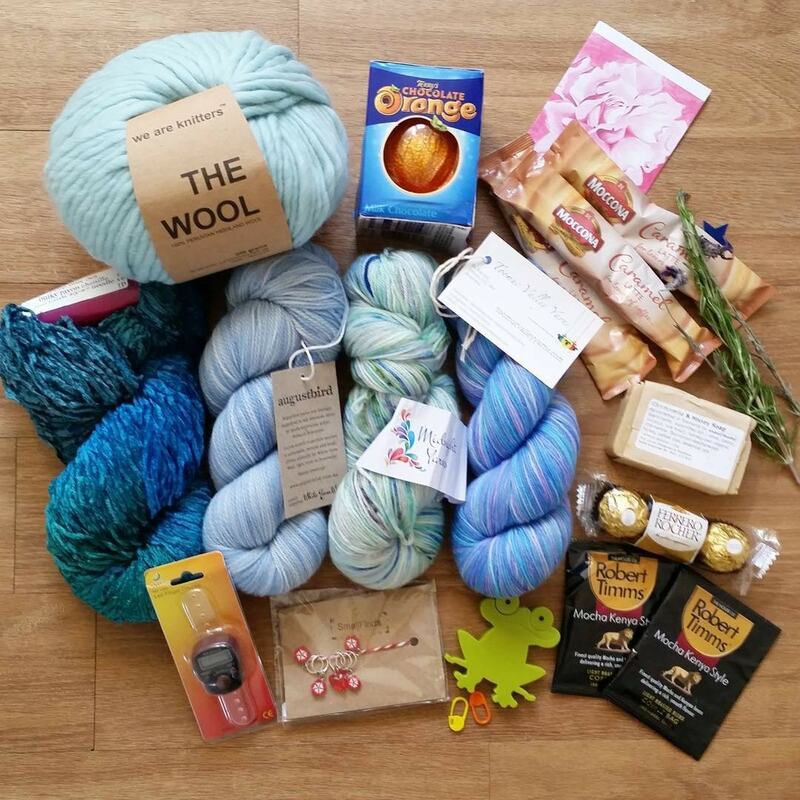 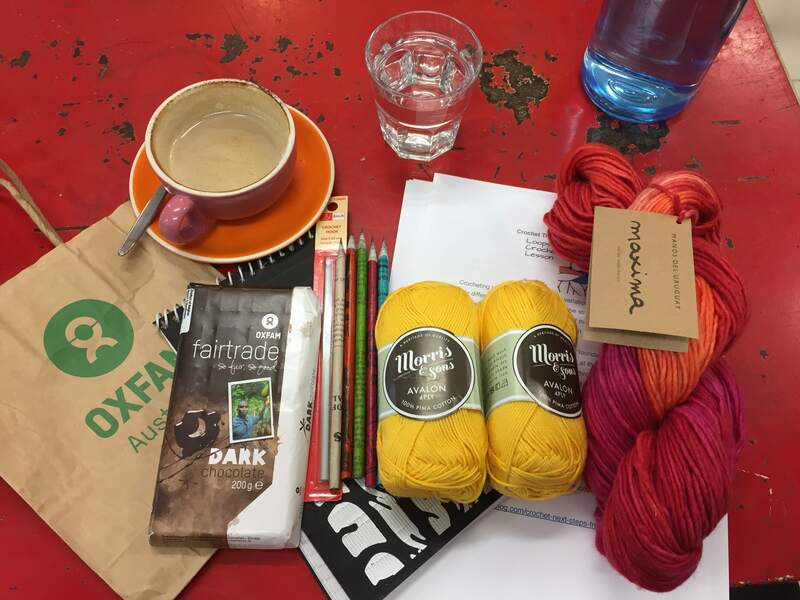 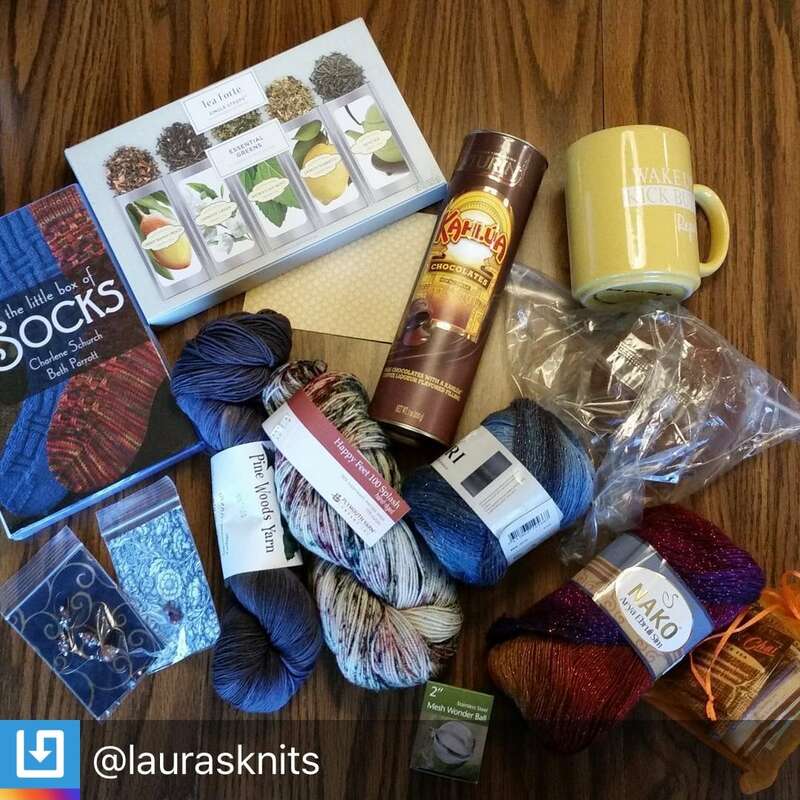 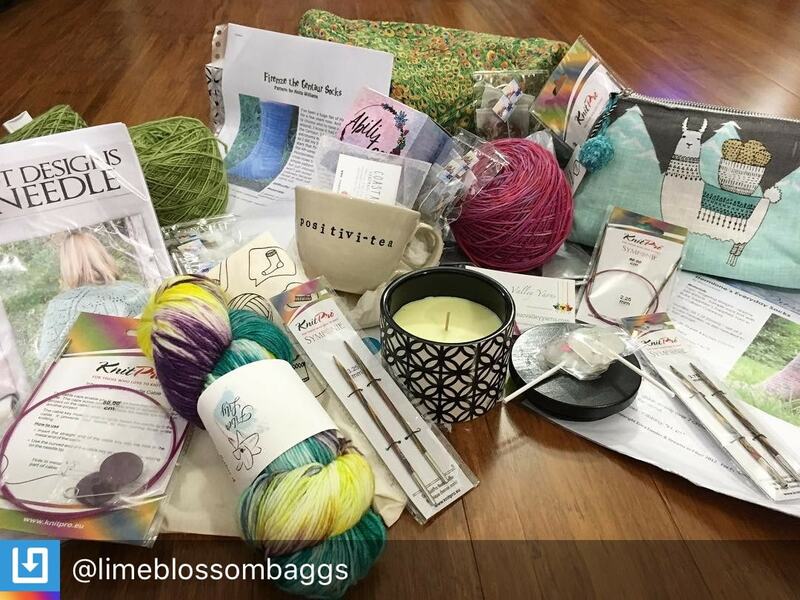 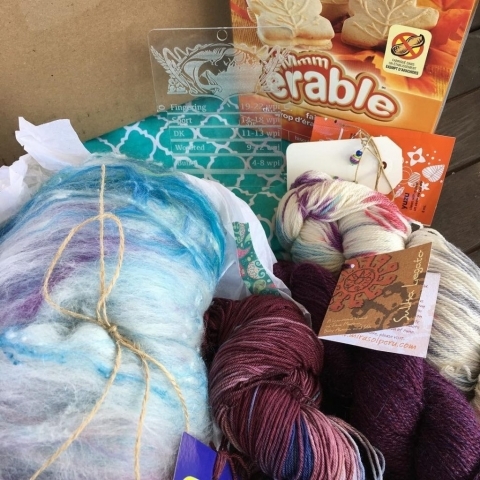 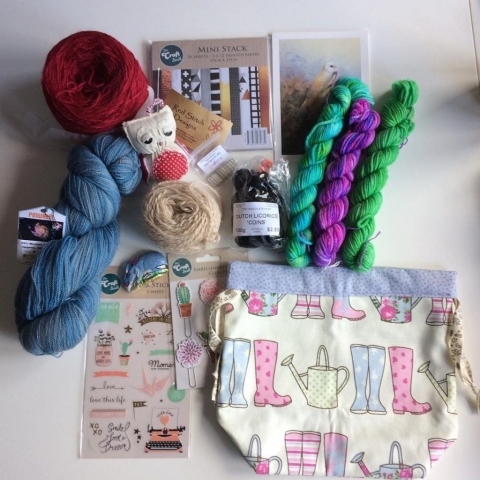 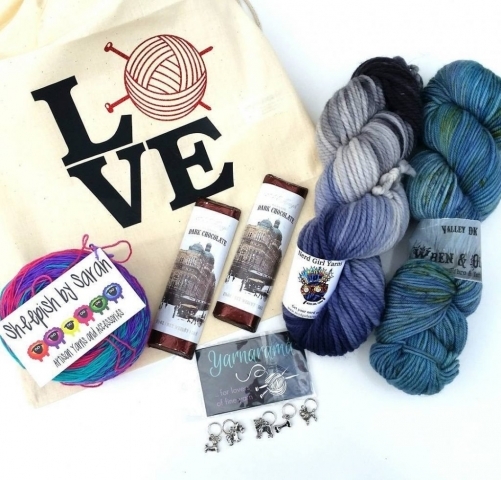 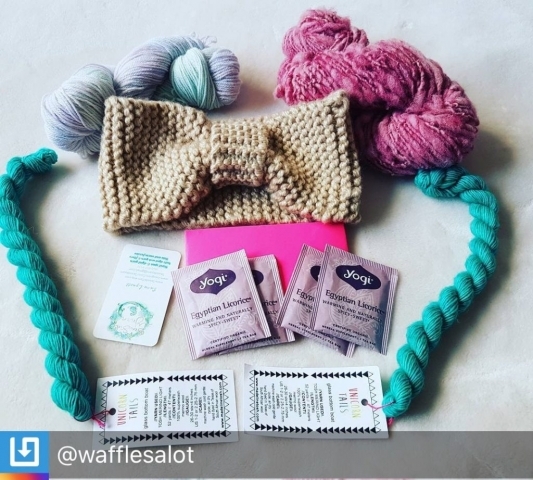 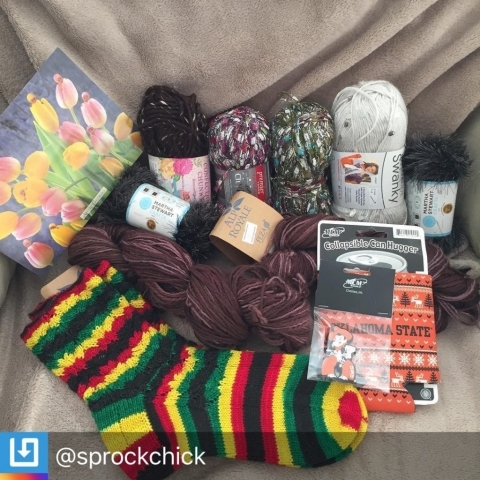 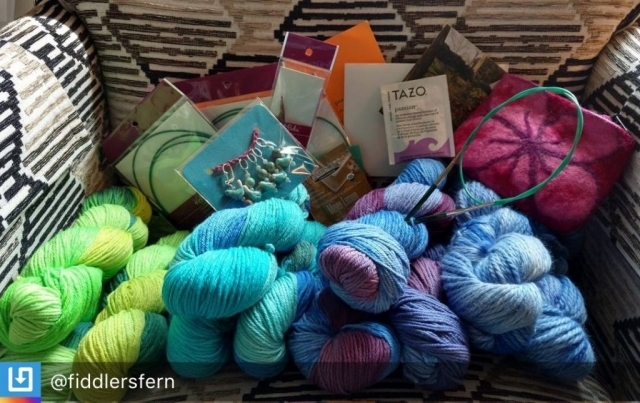 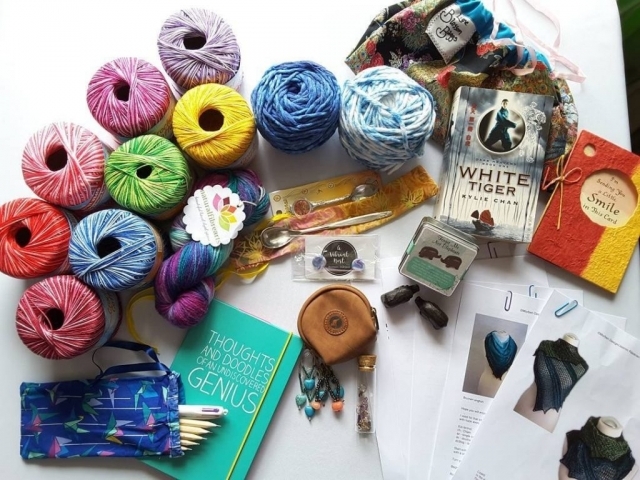 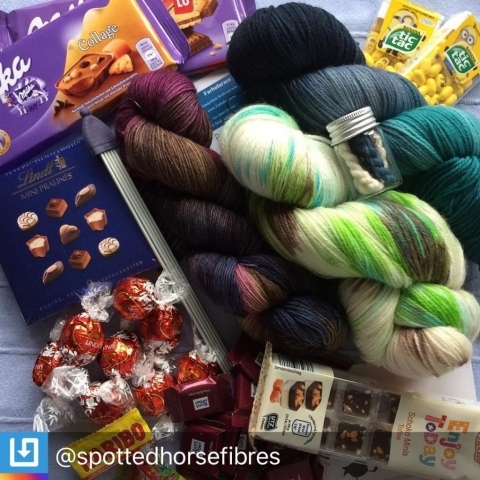 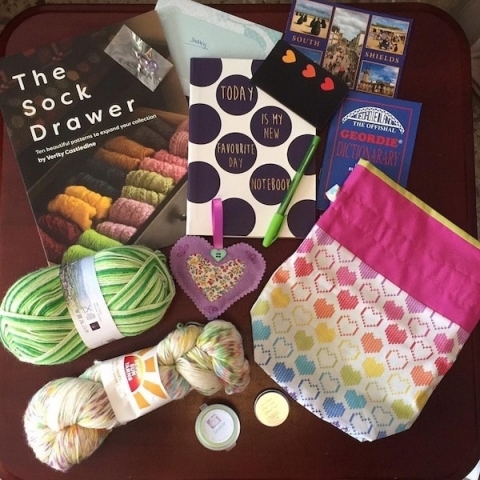 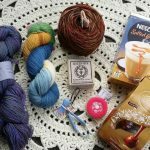 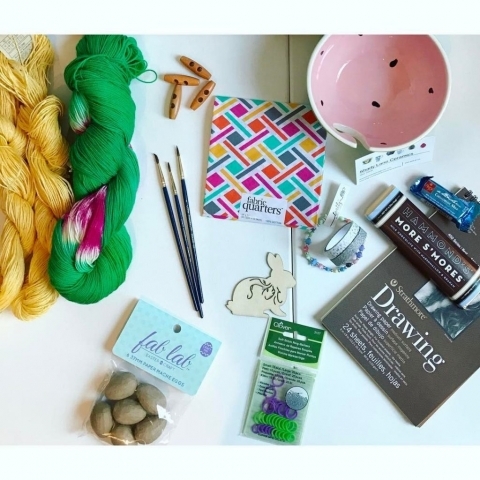 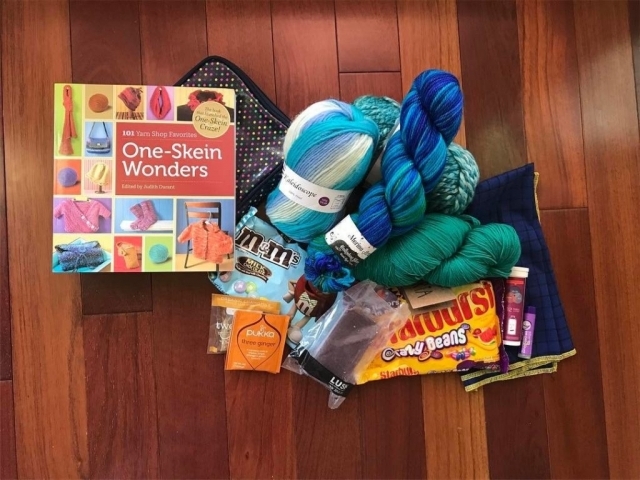 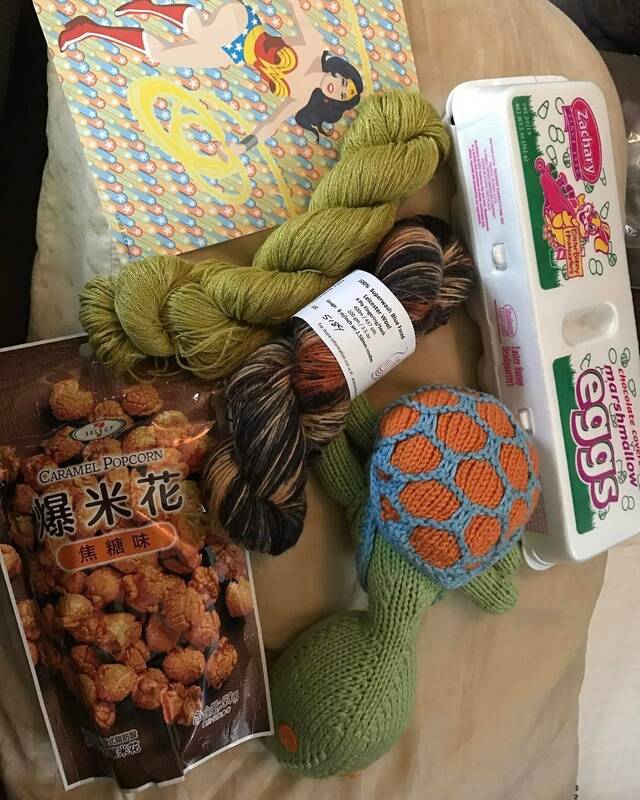 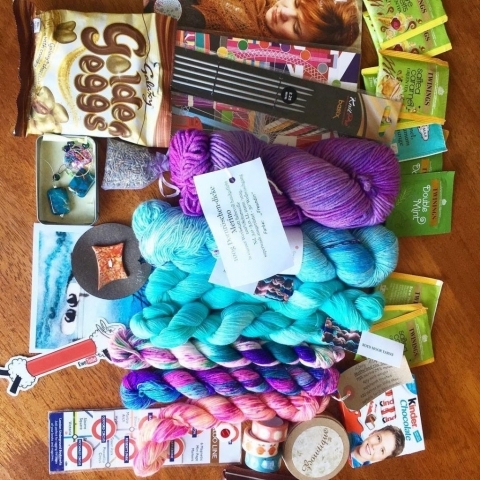 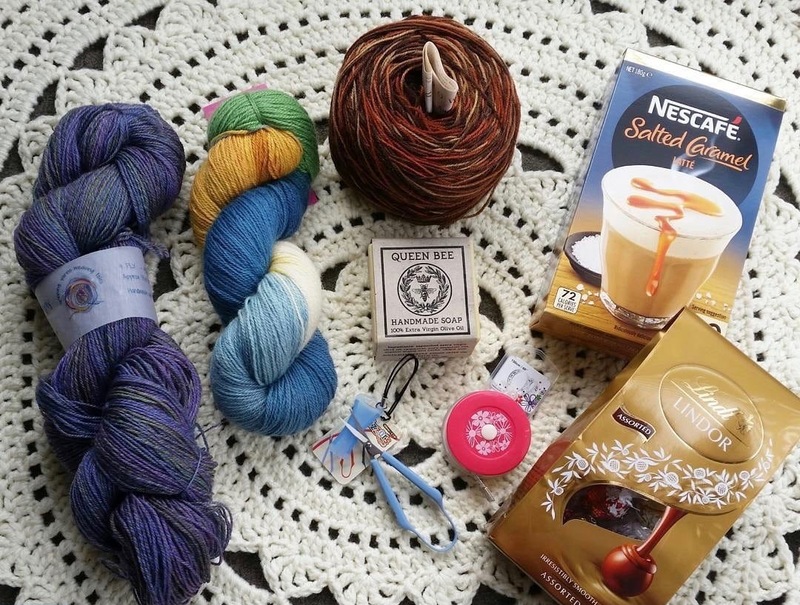 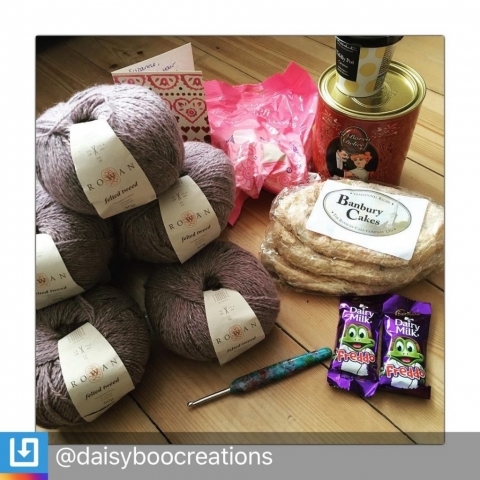 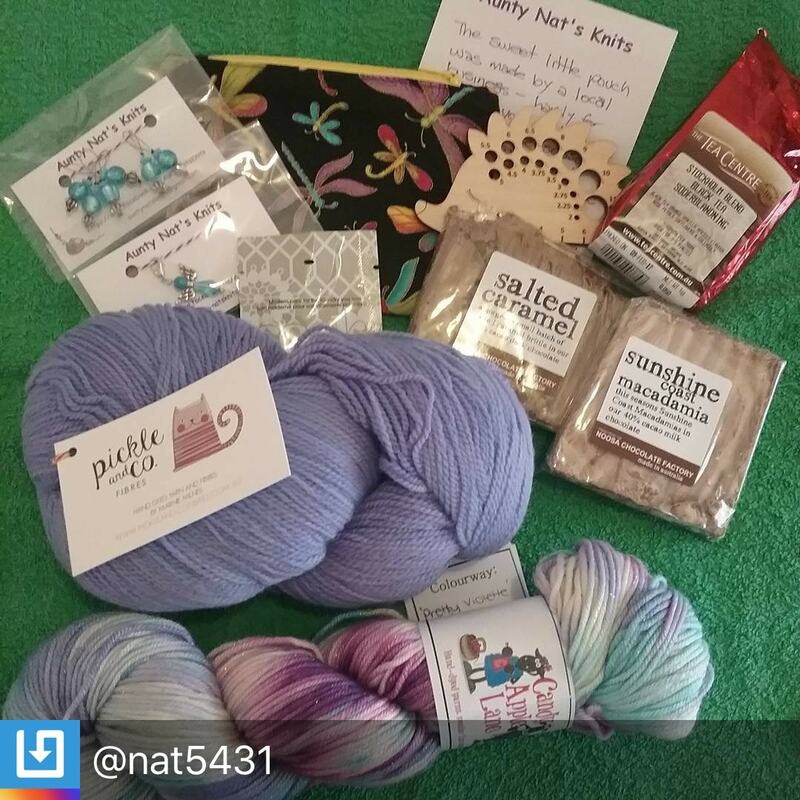 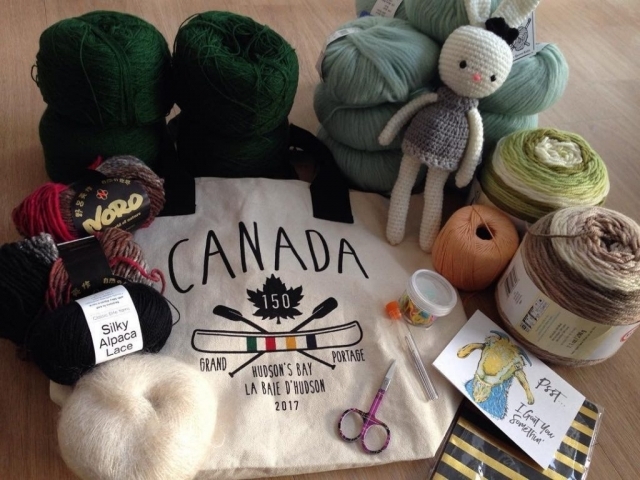 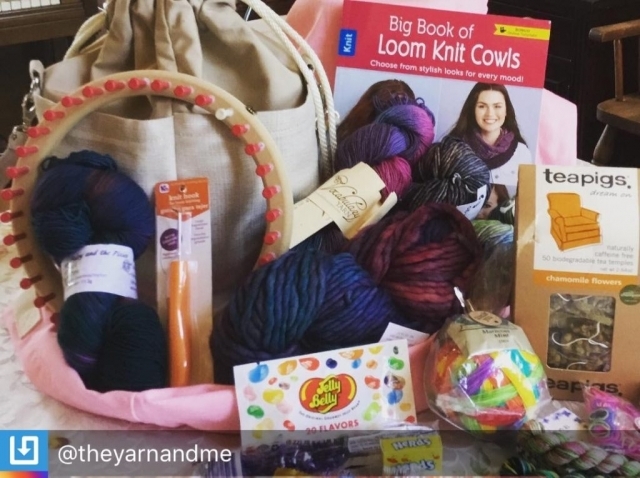 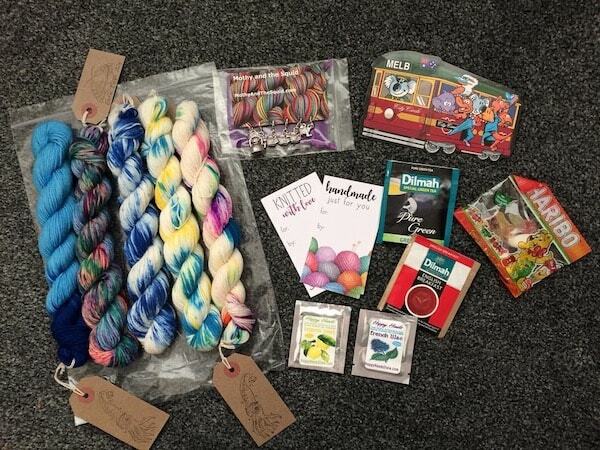 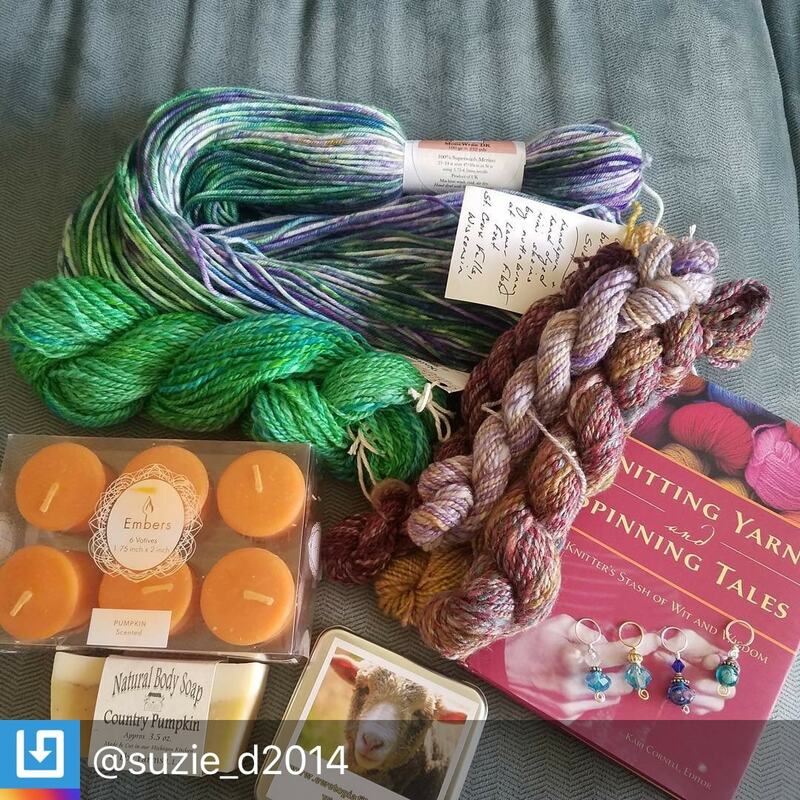 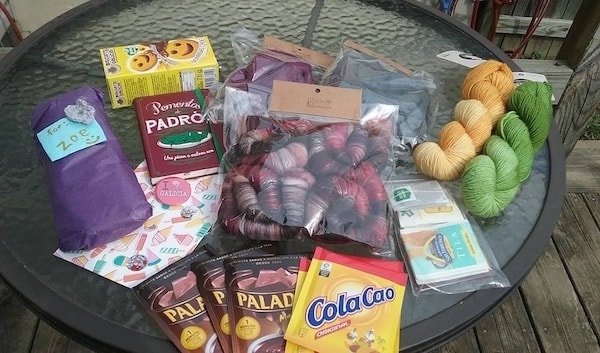 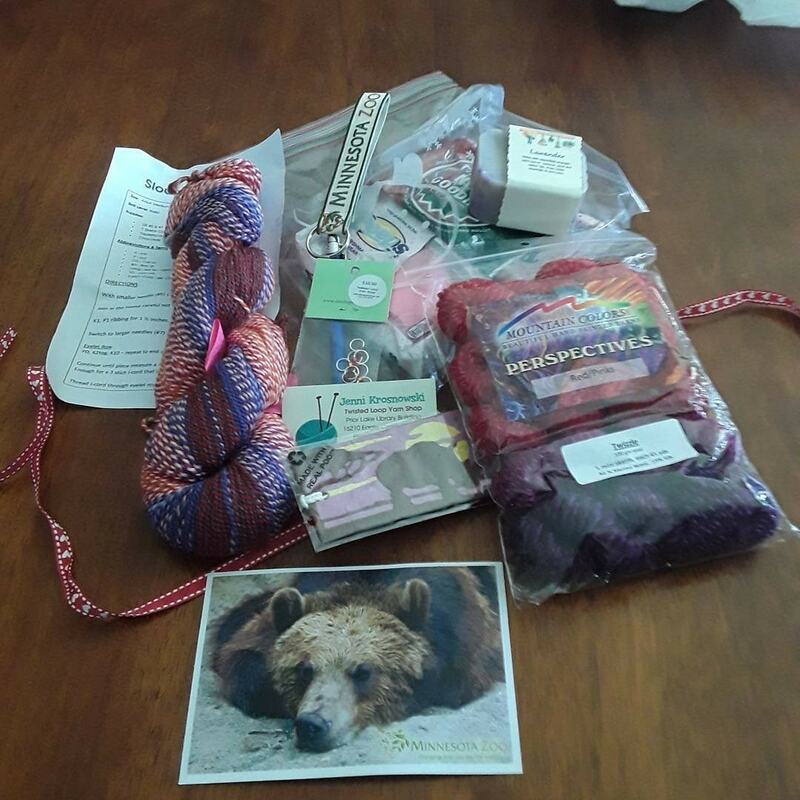 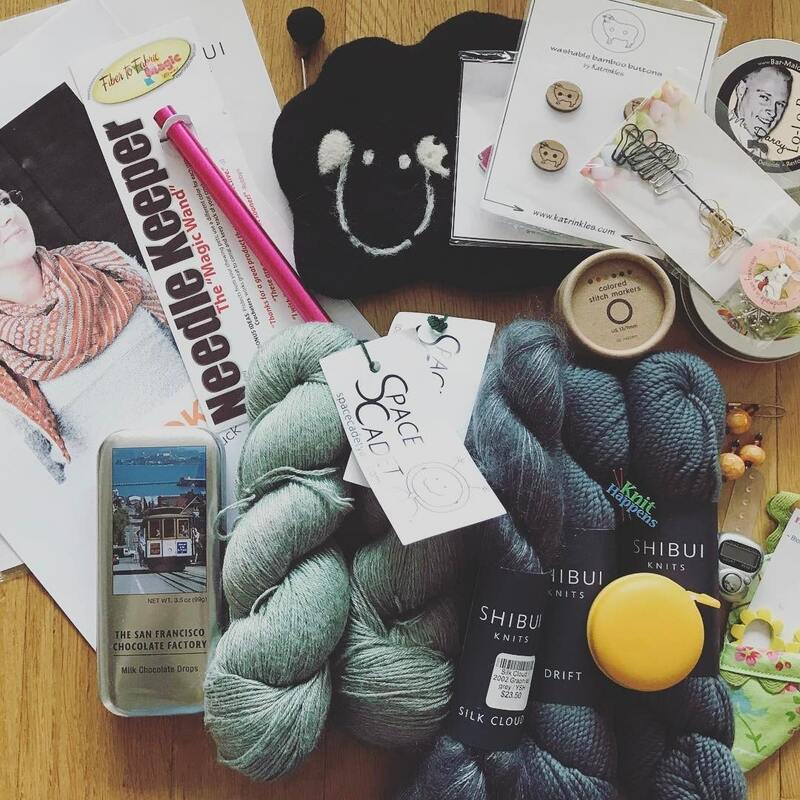 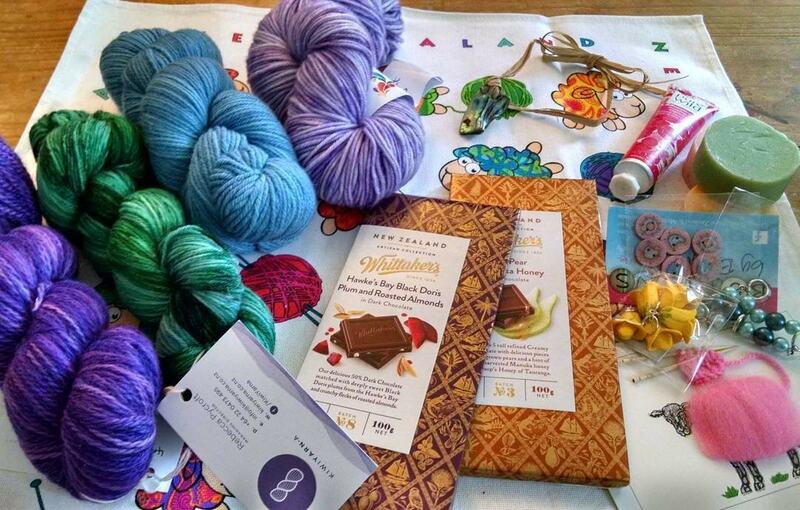 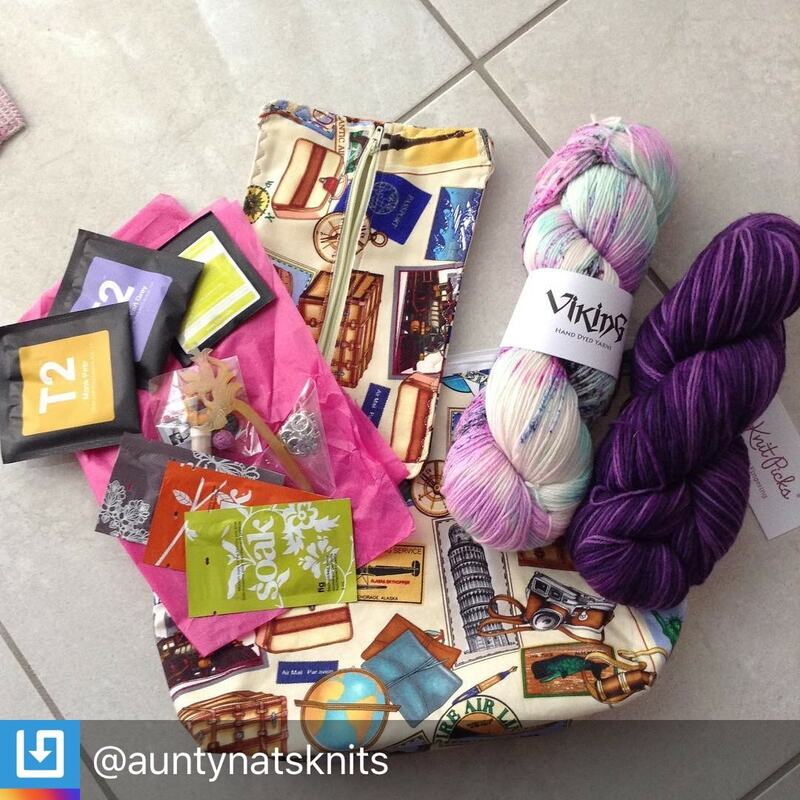 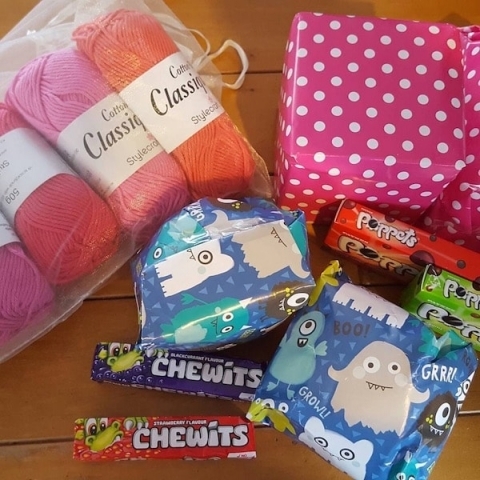 Joining wool swap was great for me, I had never tried it before and thought it looked like a great idea, though I was rather hesitant about signing up as I did not know what to expect, would I receive a parcel back? 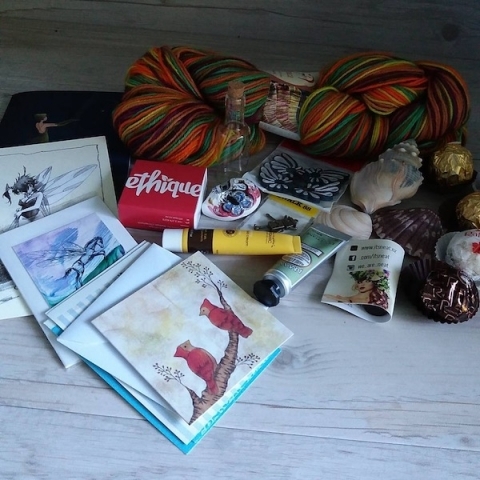 Would I be happy with what I had received? What if I don't fully understand what to do? 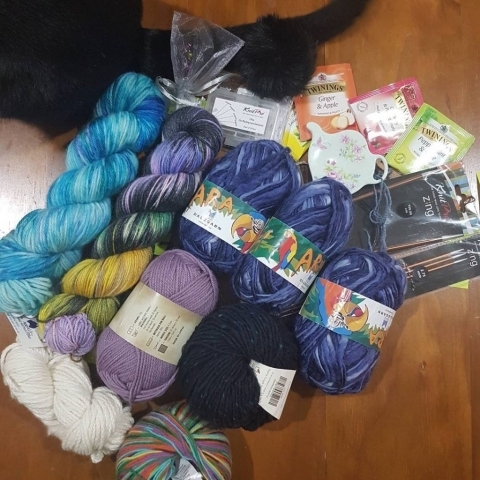 after reading a few people's reviews I thought why not! 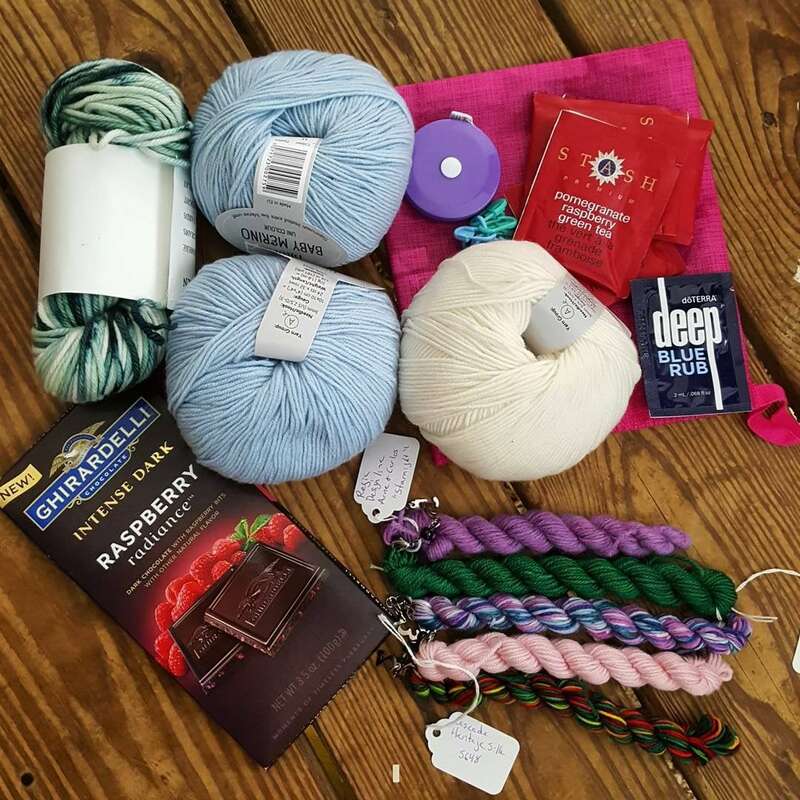 So I decided to go ahead and sign up. 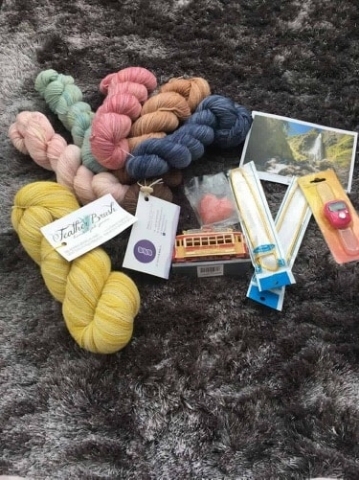 Woolswap was great with communicating with me step by step in what was next and what to expect. 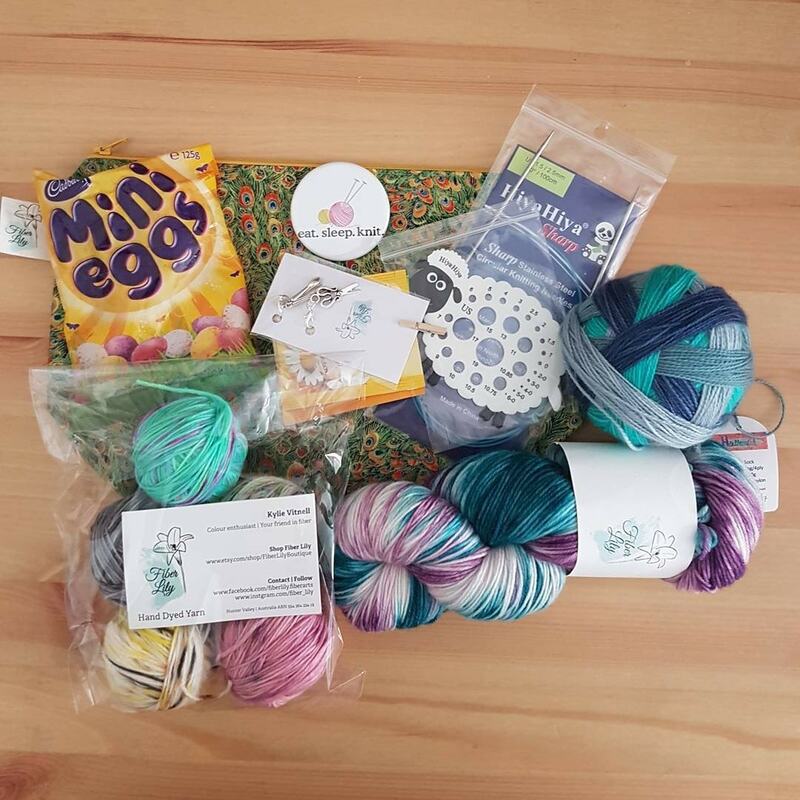 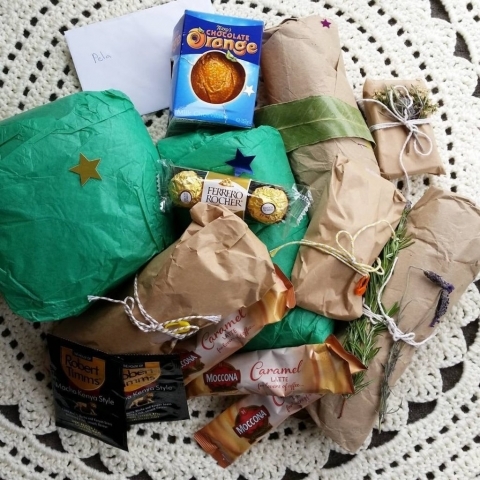 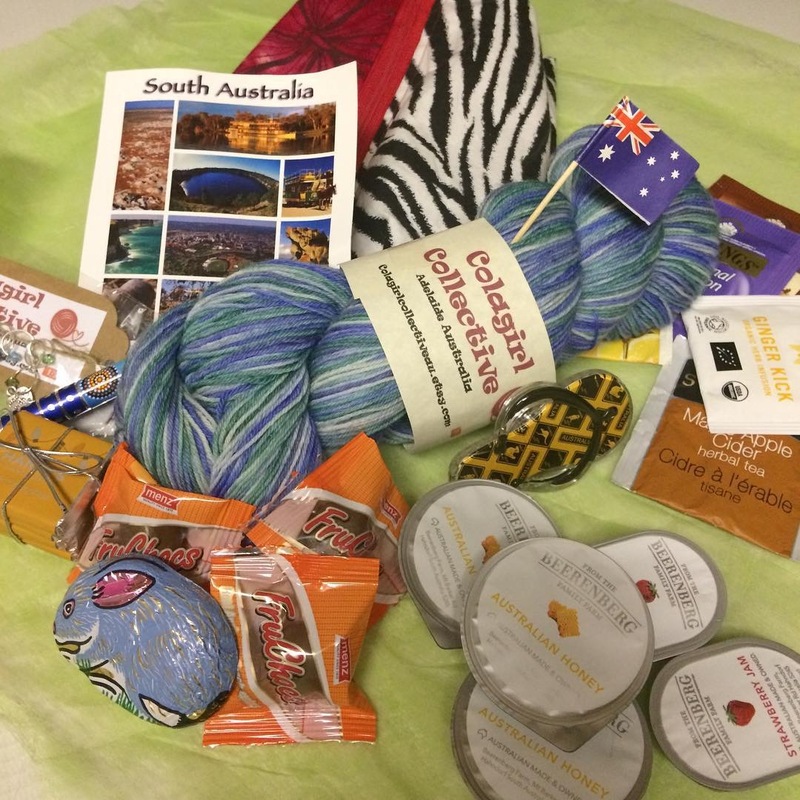 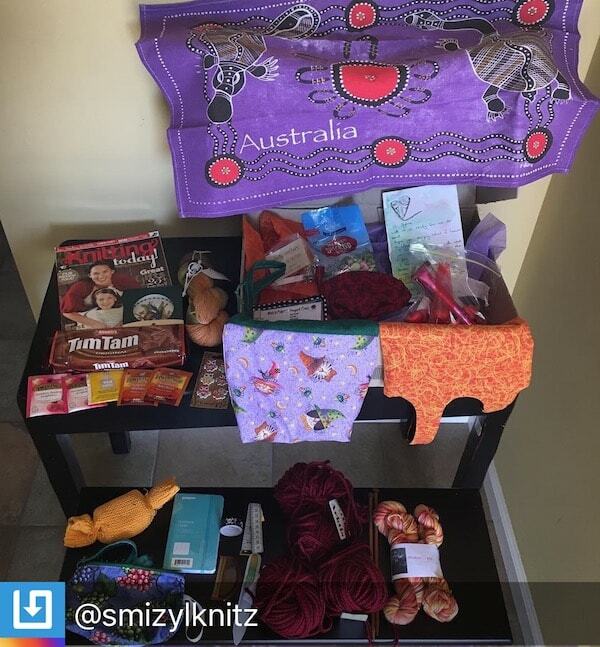 Not long after signing up I received my swappers details, I had a lot of fun finding out what they liked to be able to put a personal parcel together for them and knowing my parcel was about to fly half way around the world amazed me! 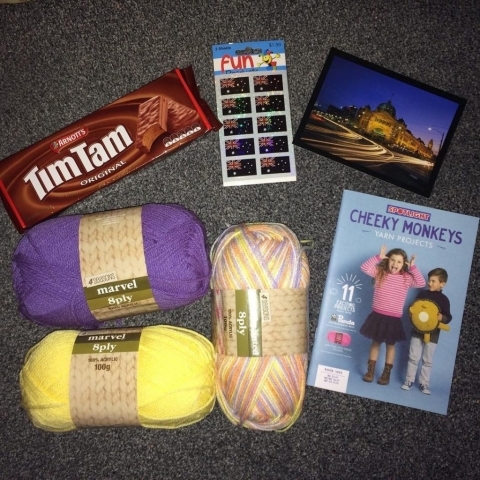 Three weeks later I received my parcel from them I just could not wait to open it! And it did not disappoint, the joy that my parcel brought to me was amazing! 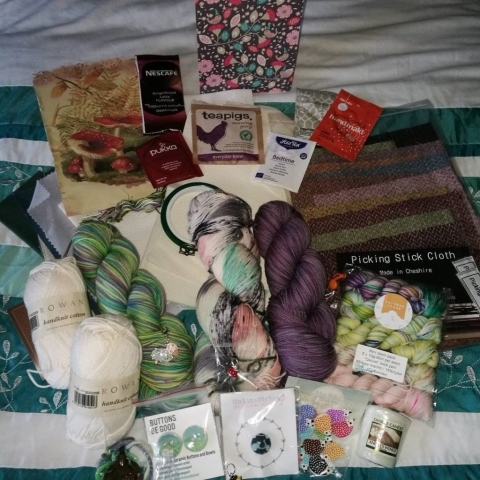 I loved seeing all the new Wool that I had not yet tried or even seen! 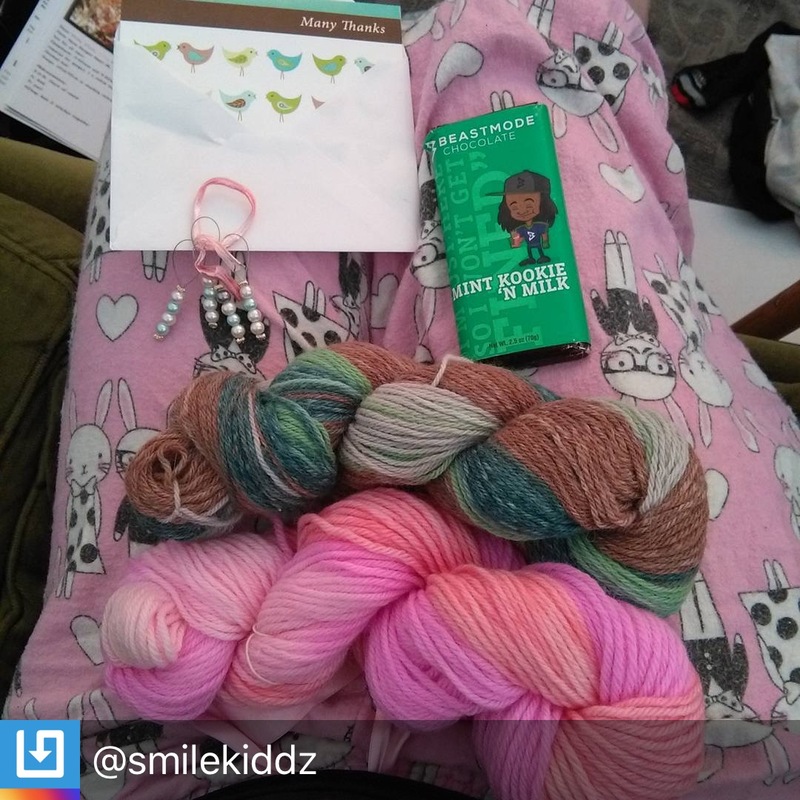 My wool swapper also included a personal touch with a baby's toy for my little one! It was so thoughtful of them! 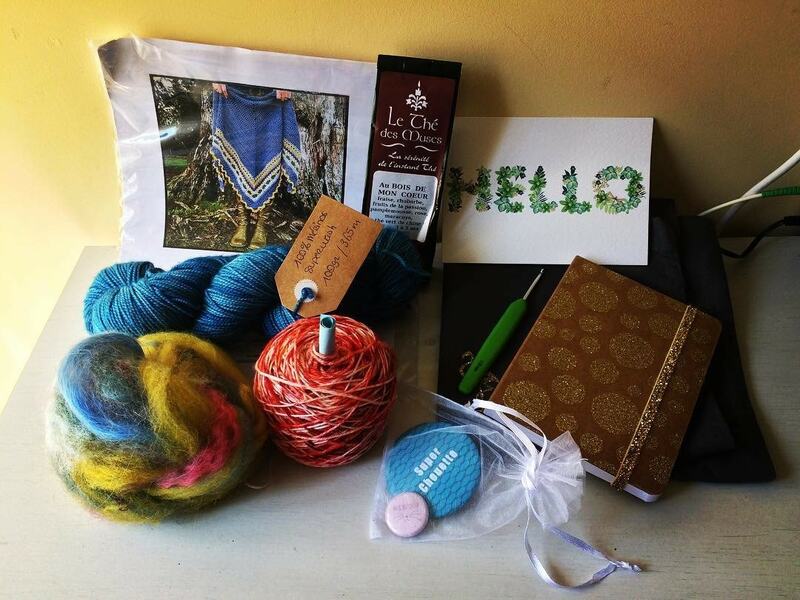 I would recommend everyone to come and join wool swap, I loved my experience and just can not wait for the next one! 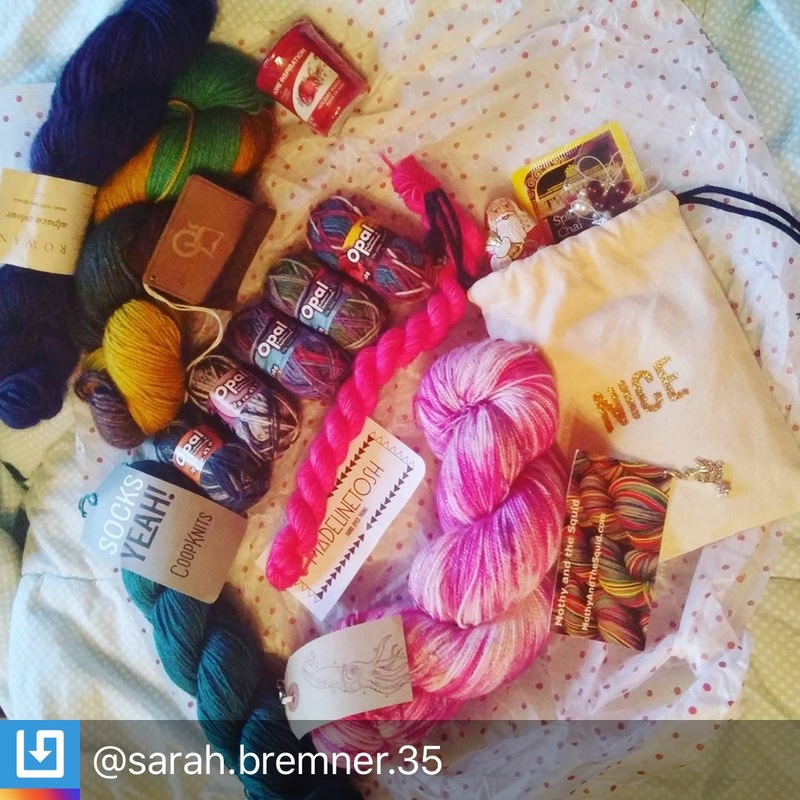 You will not be disappointed I promise!